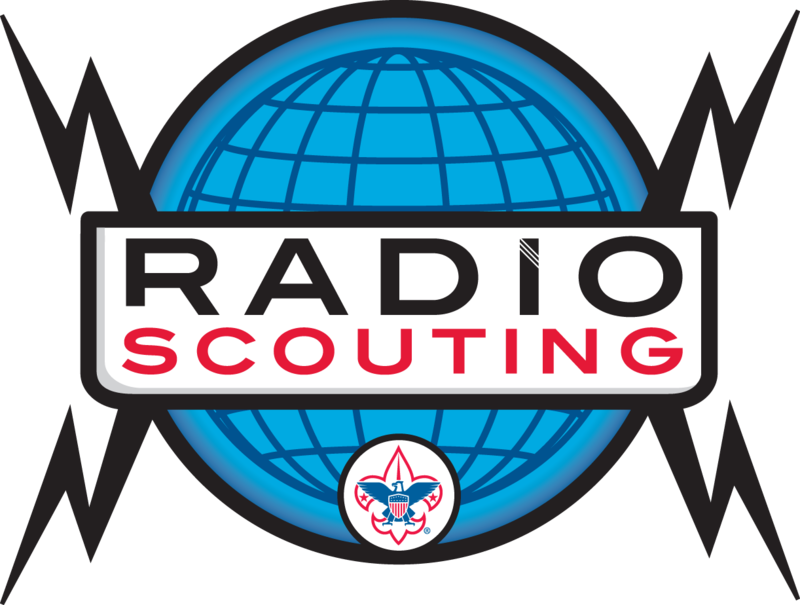 In mid-2011 the BSA National Radio Scouting Committee developed a BSA specific Radio Scouting Emblem that serves as a symbol for promotion around Radio Scouting outside, and in addition to, the annual Jamboree on the Air patch design. 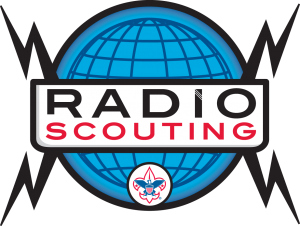 You can download several different versions for use in your Radio Scouting promotion at the bottom of this page. You can order Radio Scouting Name Badges at The Sign Man. 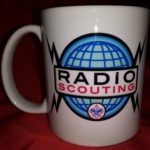 You can also order mugs from The Sign Man and specify the Radio Scouting logo. 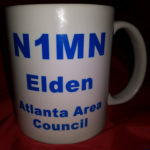 Here are photos provided by N1MN. 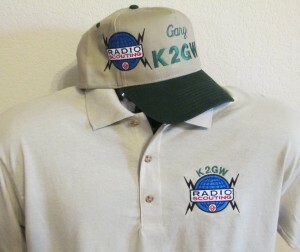 You can also order Radio Scouting embroidered shirts, caps, and more from Ham Threads. 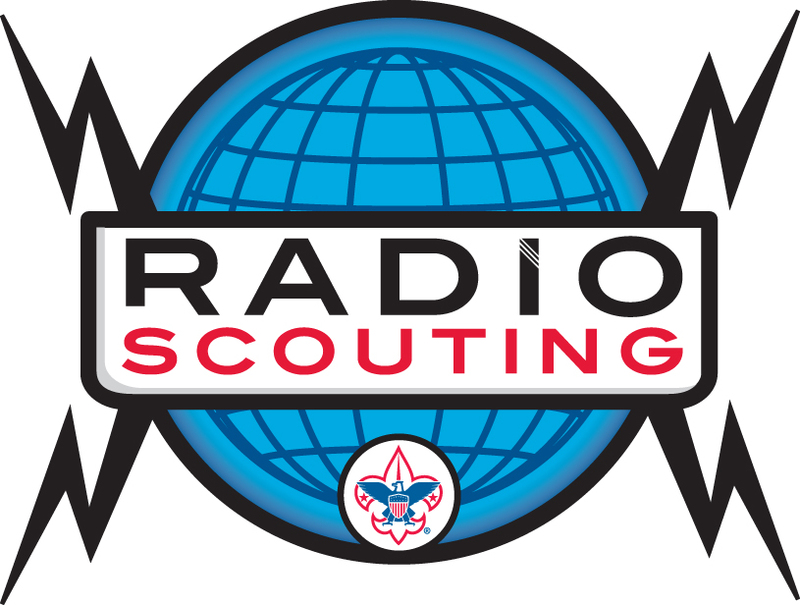 Please note that this Radio Scouting Emblem is not meant to replace the World Radio Scouting Emblem, only to provide a BSA specific alternative. These images will open in a separate window and you can drag them to your desktop for use in your promotion efforts. If you need an eps file, please use the contact form for your request.